Type Rating Training: How Many Types Of Planes Are There? This is not a warning, it’s merely an exclamation. 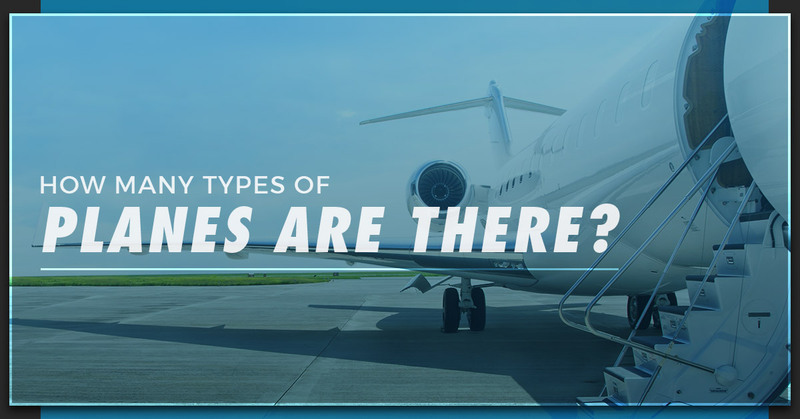 There are so many different types of planes, that it’s important to understand exactly which types are used by the top commercial airlines in the United States and across the world. How many types of planes are there? Well, there are hundreds (if not thousands). But when it comes to the estimated three billion-plus people who fly each year typically fly on either Boeing, AirBus, or ATR planes. In order to fly these types of planes, you must first undergo type rating training. Part of your type rating training will be lessons and real-world simulations to understand the intricacies of this high-flying piece of machinery. Keep reading to learn a bit more about some of the most common types of planes and enroll at Alliance Aviation for the best type rating training in Miami and beyond. One of the most popular names in aviation is Boeing. Boeing 737 Next Generation planes are utilized by many of the top commercial airlines, whose earliest iterations were introduced to the skies as early as 1965. The 737NG makes its name off its design, reliability, fuel efficiency, and more. With three different sizes, the 737-700, 737-800, and 737-900, these planes are versatile and offer airlines the capacity for comfortable long distance flights. Alliance Aviation offers Boeing 737 Type Rating training for all of their Next Generation models — whether you’re an India DGCA certified pilot with prior experience looking to cross over to the United States, or you are looking for your initial 737 type rating. Enroll today. When it comes to luxury in the sky, the AirBus family of aircraft get the job done right. Typically, AirBus aircraft are slightly smaller than the Boeing 737 family, and are classified as “middle size” with single aisle seating. In order to operate the AirBus 320, pilots must first earn an AirBus type rating training for that specific aircraft. Fortunately, Alliance Aviation is in close proximity to the AirBus training facility, meaning we have better access than any other pilot school does to these top-of-the line training tools. ATR planes are slightly unique in that they are a large series of turboprop planes, meaning they utilize exterior propellers in order to fly. ATR planes are traditionally used for regional flights for a small number of passenger, typically between 40-70 (depending on the type of ATR). An ATR type rating can be beneficial for pilots looking to operate shorter, regional flights in areas like France or Europe. Alliance Aviation has a one-of-a-kind ATR flight simulator in order to assist with our ATR type rating training, which allows you or your company to train with the best tools and resources possible. Enroll at our Miami flight school today to learn more.